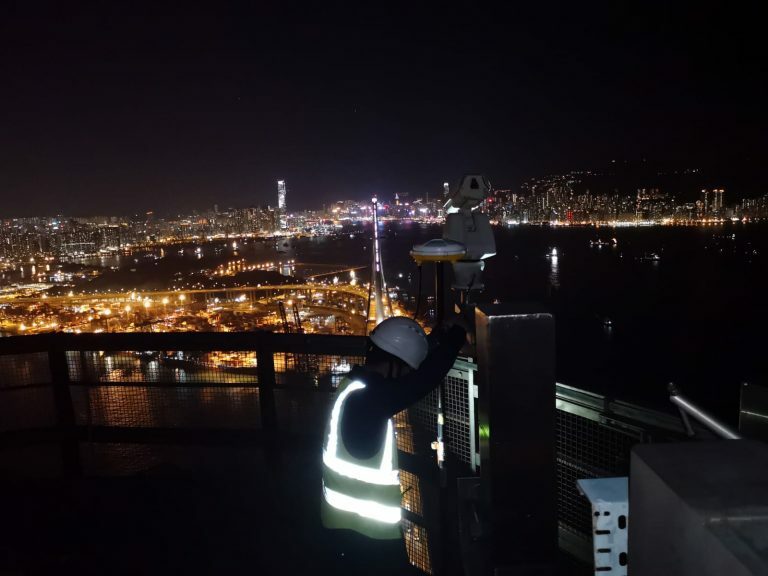 Edward and Mike carried out the SCB Tower Top GNSS configuration survey on 30th Oct 2018. It was a beautiful night with little pollution as can be seen from the photo below. 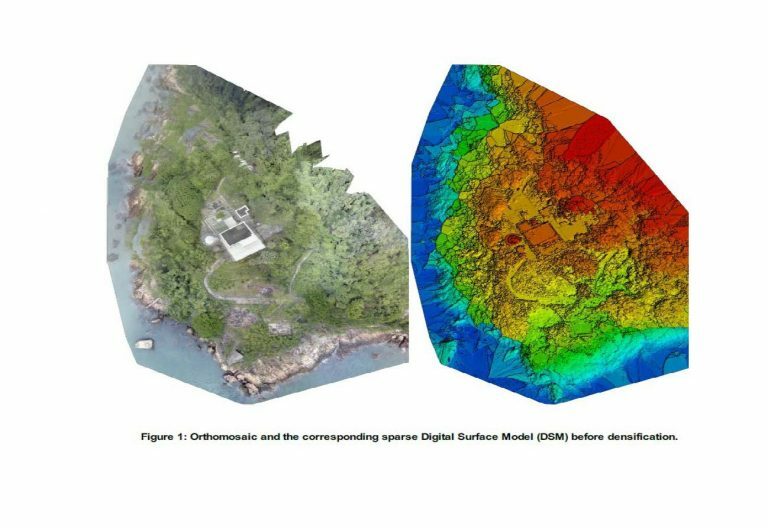 ESL have recently completed the data capture for the Green Island Heritage Site. 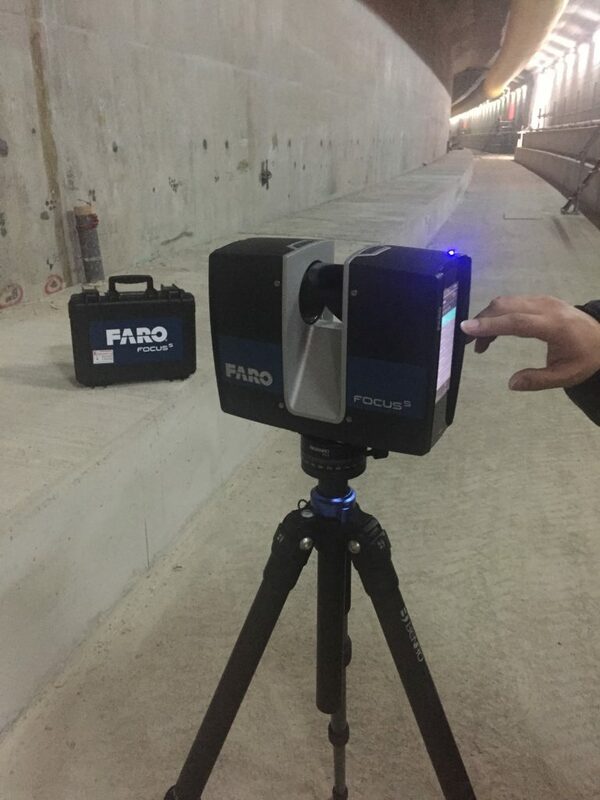 This involved the integration of UAV photogrammetry and Laser Scanning. Following receipt of CAD flying permit data capture for both Aerial and Terrestrial was completed in 4 days. Production of BIM Model is now ongoing.